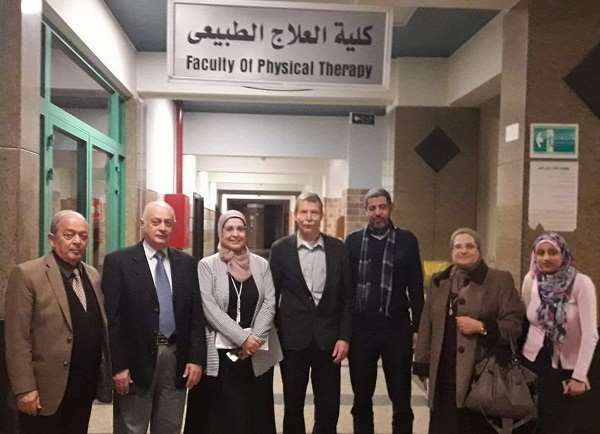 Prof. Brend Fromm who taught Orthopedics in Heidelberg University– Germany paid a visit to the faculty of Physical Therapy at Pharos University on Monday 26/2/2018. 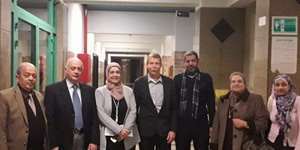 Prof. Brend Fromm was received by Prof. Norhan Fanaky, the Vice-President for Education and Student affairs; Prof. Awny Rahmy, the Dean of the faculty of Physical Therapy and a number of the faculty members. 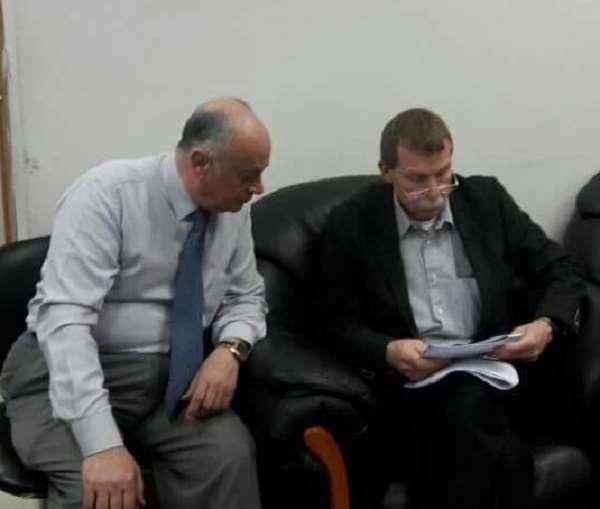 A wide discussion was opened during the visit about the faculty study program, curriculum and which courses could potentially be added to it. Prof. Norhan Fanaky also discussed the possibility of student exchange between the two universities.